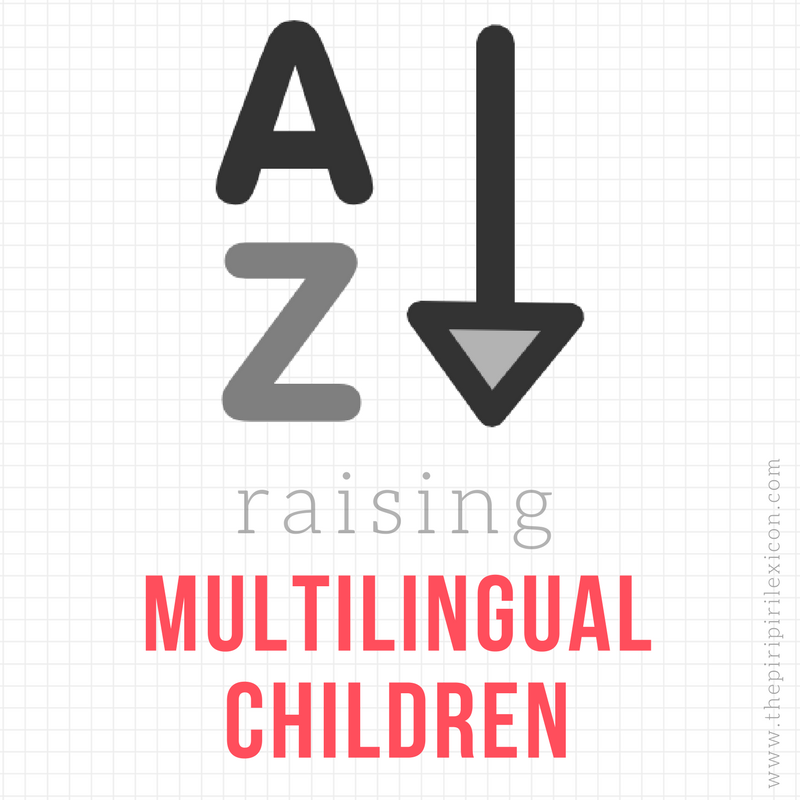 There is a common myth about second language acquisition that by six or seven years old, it is too late to acquire a language fully. This argument is based on the “critical period hypothesis.” I admit that linguistics research is not easily accessible and linguists are notoriously poor at disseminating their findings to the public. Because of that, I can’t blame anybody for believing that older children can’t learn a second language with perfect fluency. Even researchers and academics have stated this claim to the wider public. (See this popular Ted talk). However, this is a very simplistic view of language acquisition, especially given the competing viewpoints on the topic. Click here to read more. This article was published on IncultureParent on October 31st 2012.